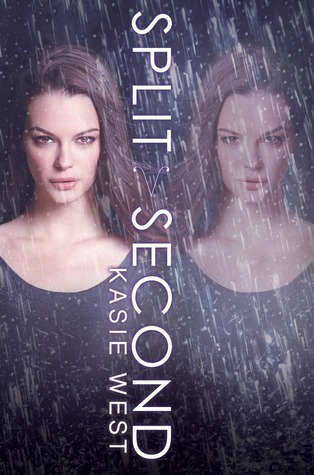 Kasie West: Split Second giveaway!!! Giveaway ends October 16, 2013. 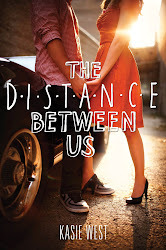 I need this book soooooooooooo (insert a few more o's) bad! I just finished Pivot Point 10 minutes ago, after being told it was amazing! It WAS TERRIBLE! JK it's amazing, I hope I win! Can't wait for it to come out!! I randomly picked up Pivot Point at the library the other day. I started it last night and couldn't put it down. As soon as I finished it I was dying to read more. I just looked online hoping the second one was out. I am so sad I have to wait till February! And even more sad I missed this give away. 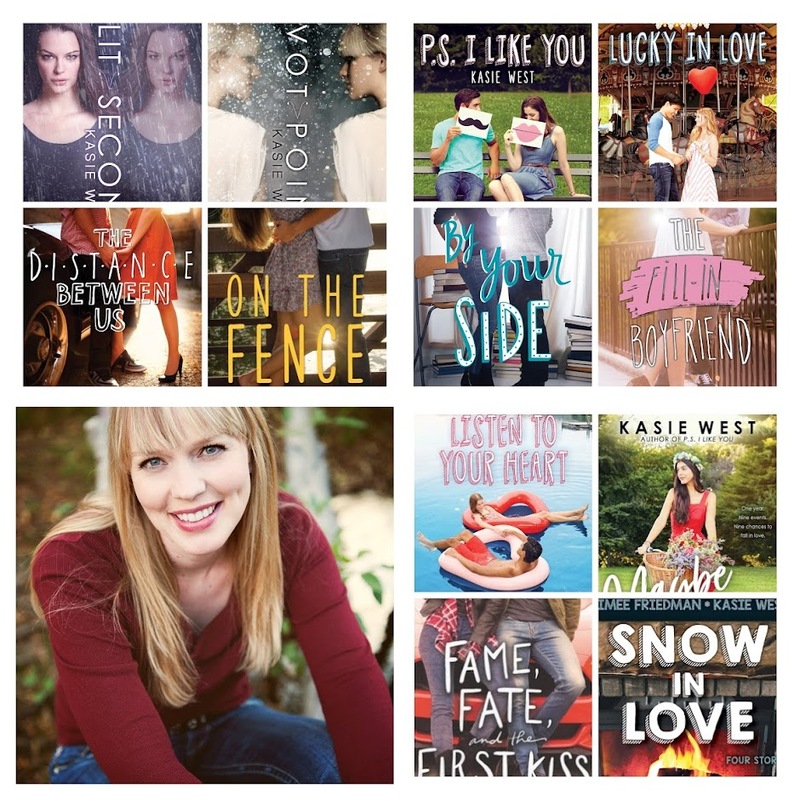 I loved your book, and can't wait to read your other books. 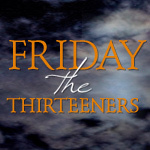 I loved the witty conversations, and the plot that pulled me in. I hate to wish away months, but I will definitely be doing that till February. This really upsets me, i randomaly grabbed Pivot Point at my public library thinking i wouldnt care for it as much, i finished it in two days and have been whining fr hours about how i want the newest one ): so depressing.